We have the prices and affordable rates just for you. We also have payment plans for people looking to record a complete album or need time to pay all the fees. We provide you with original songs/lyrics writing in all genres to fit what you are looking for..
We provide you with instrumentals for your lyrics in the most comfortable key and genre for you..
Making your vocals sound like the PROS, Correcting all off keys and bad notes..
Bring your music to industry standard and ready for radio play..
System rental for weddings, church, concert and church get together. 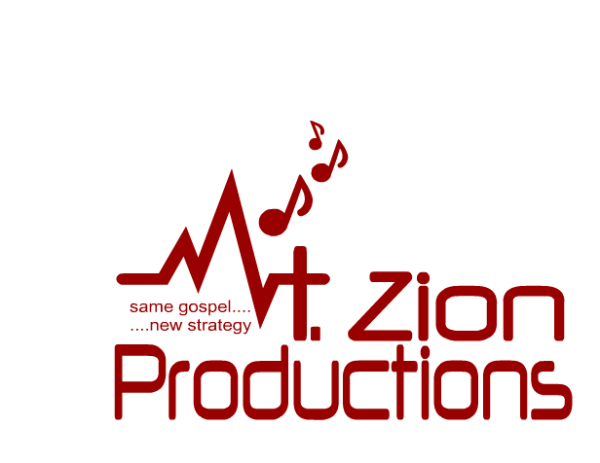 Video shooting and editing for music videos , weddings and other settings ..